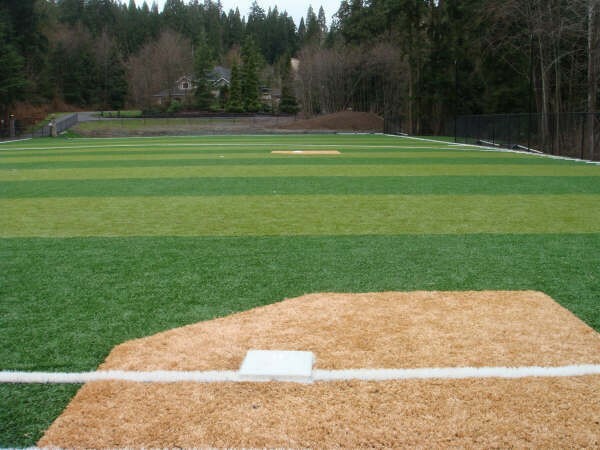 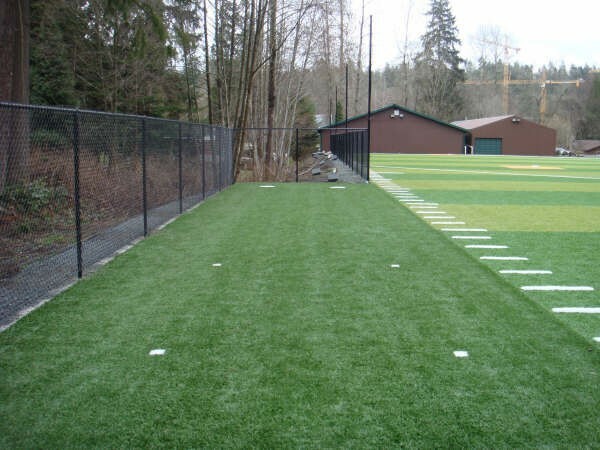 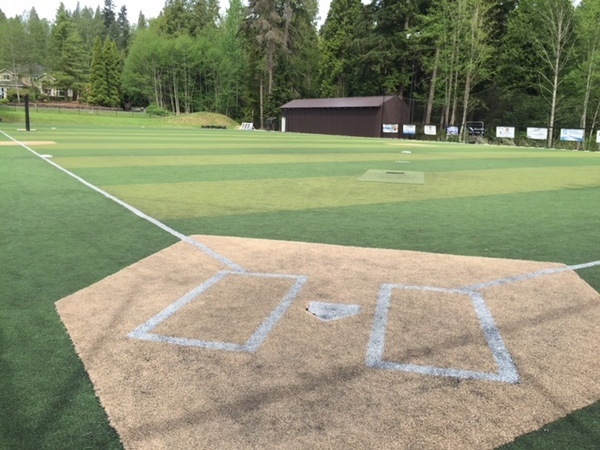 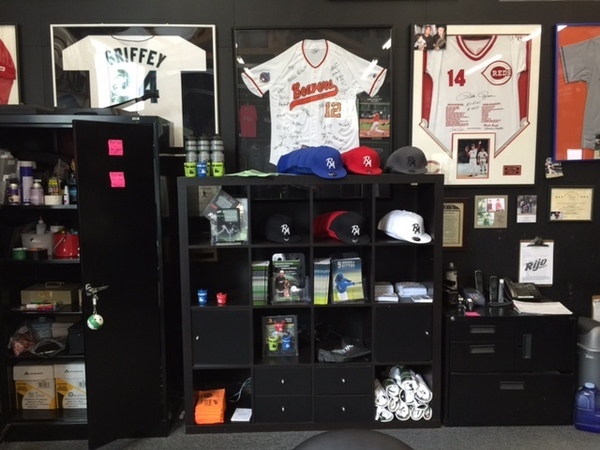 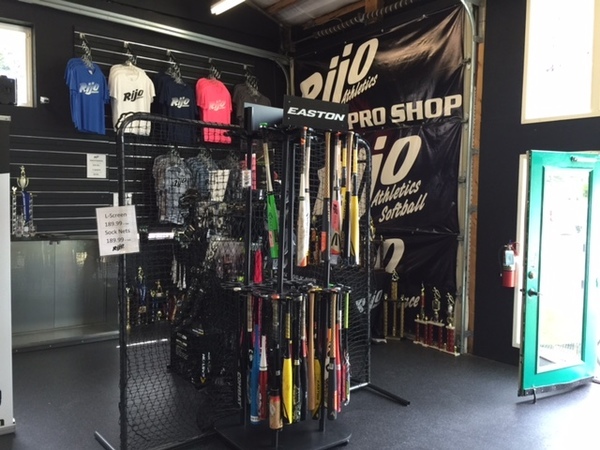 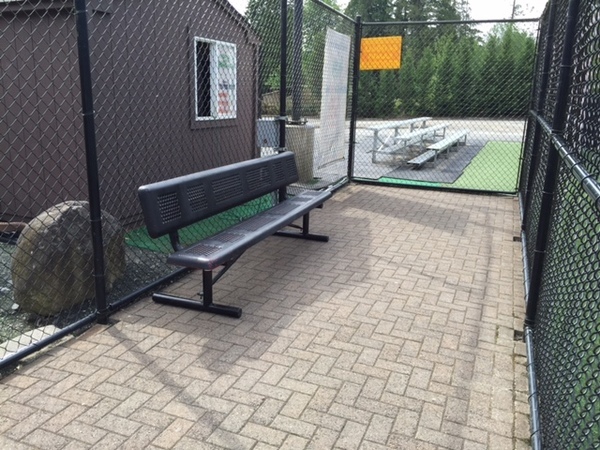 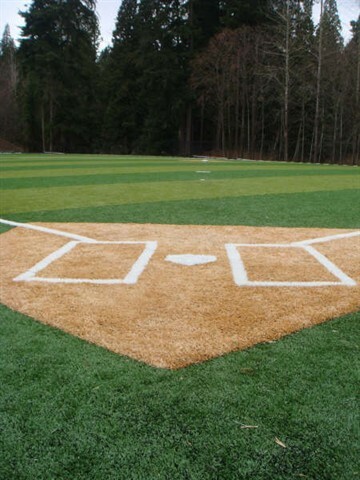 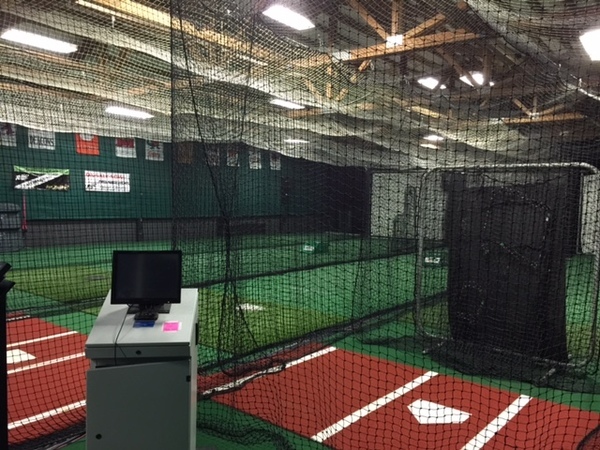 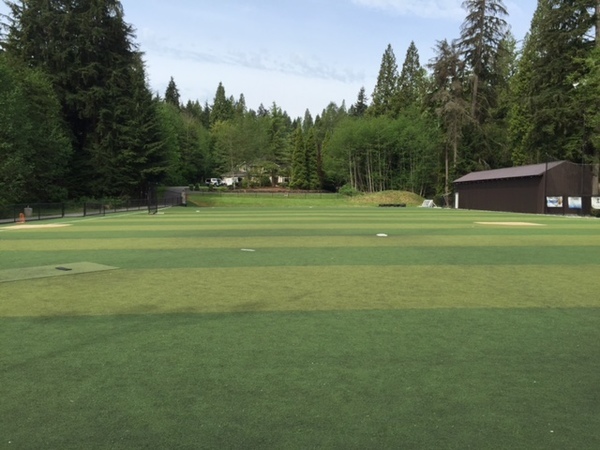 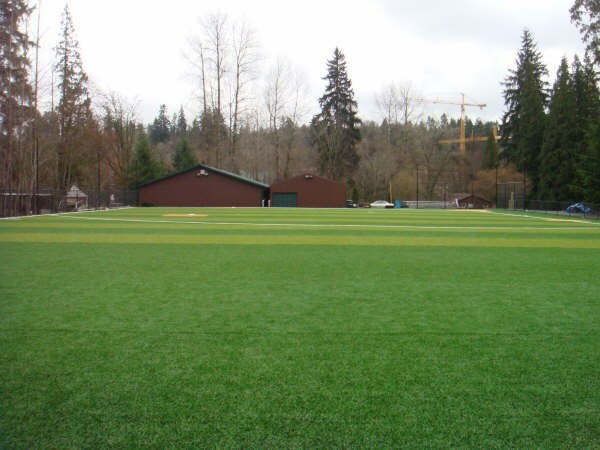 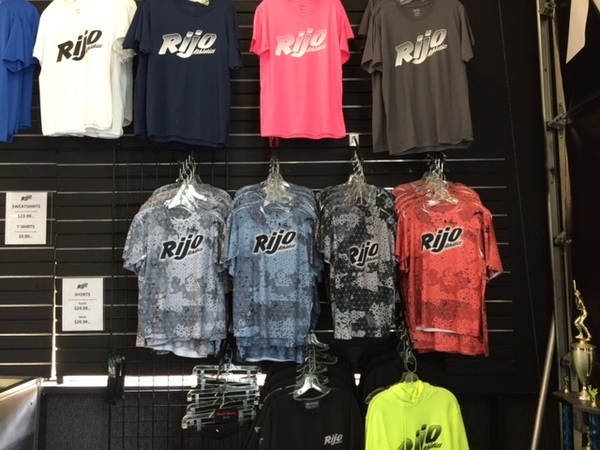 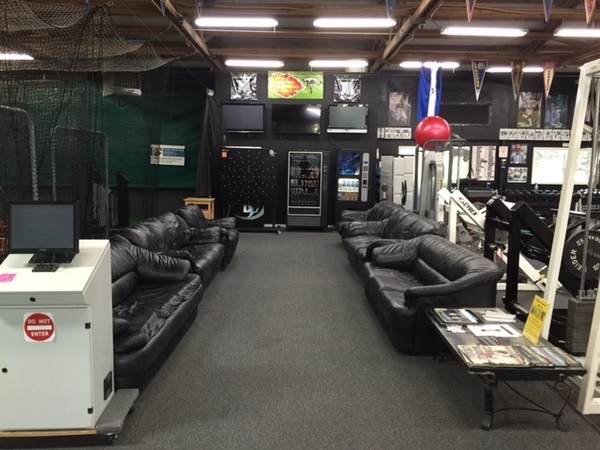 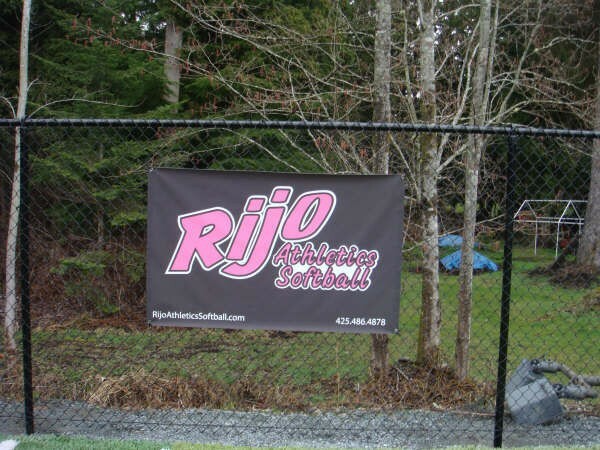 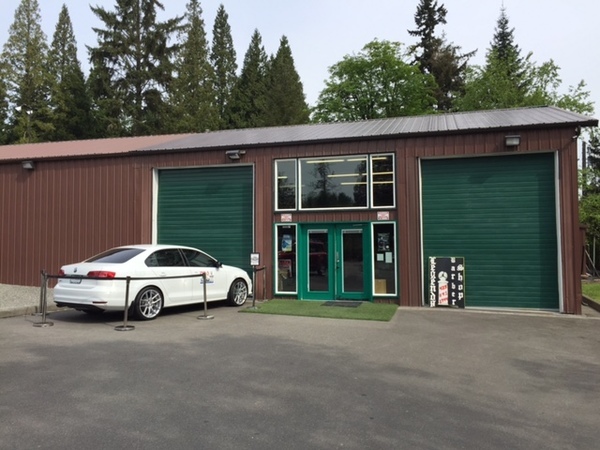 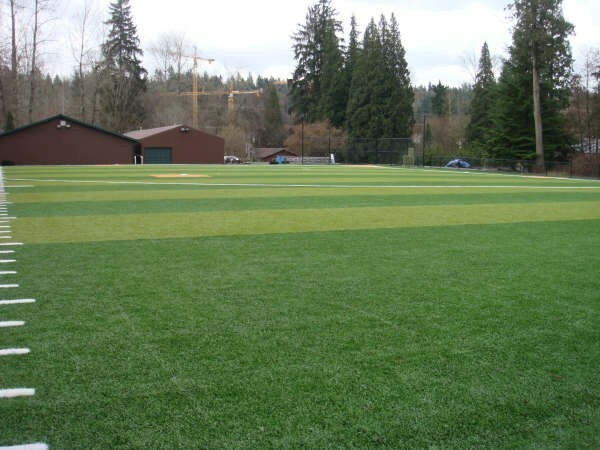 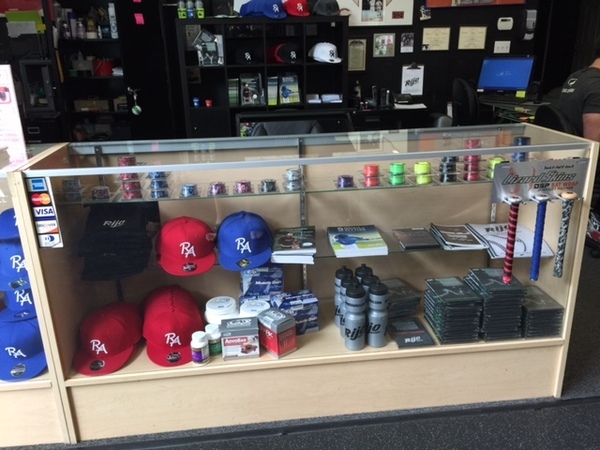 Rijo Athletics training complex is located on 8 acres just northeast of Seattle, in the Bothell/Woodinville area. 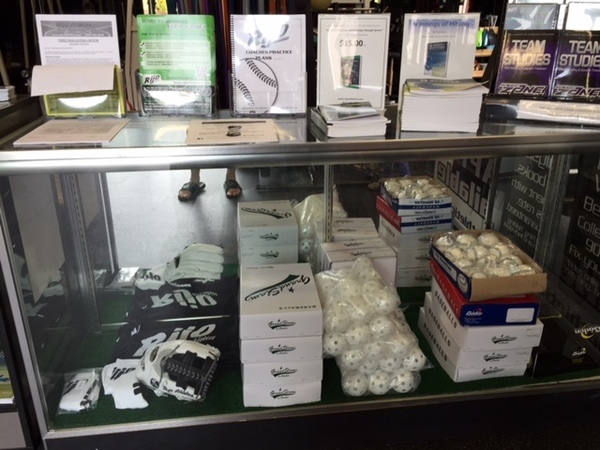 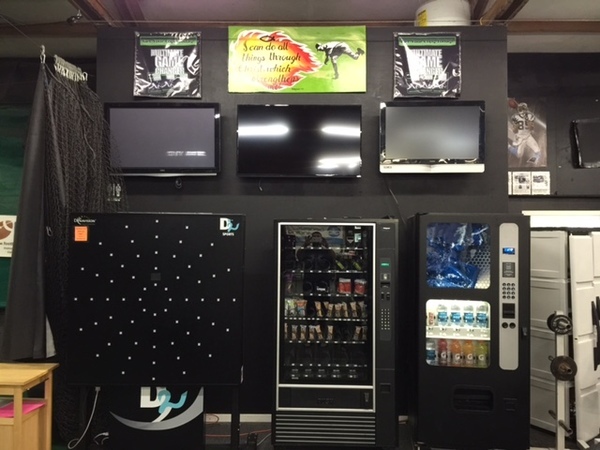 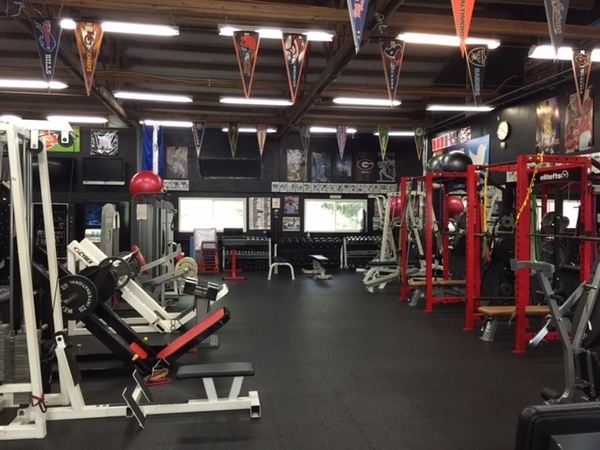 We have everything you need to achieve to get to the next level. 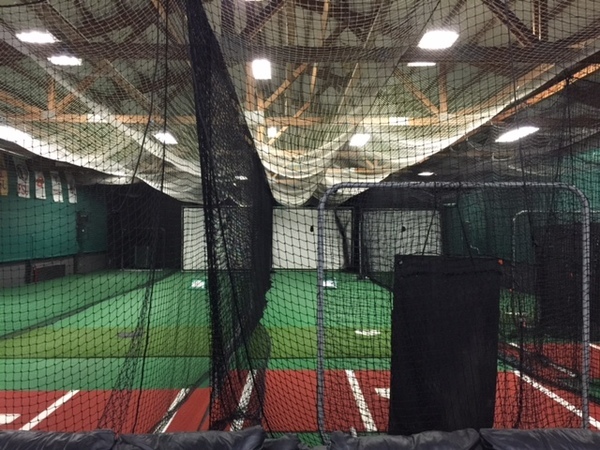 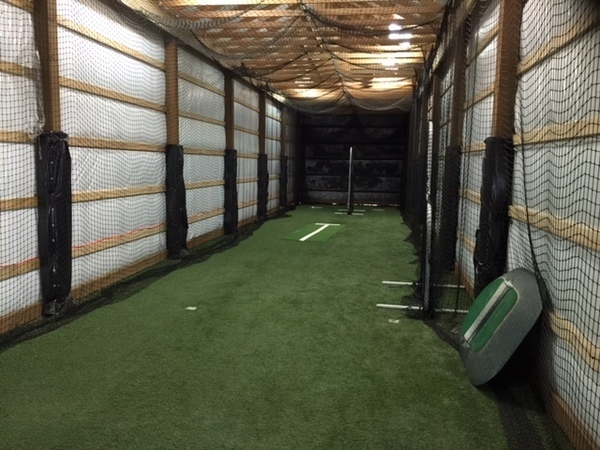 Our indoor facility encompasses 9,000 square feet and offers 6 indoor batting tunnels, 3 pitching machines, pitching mounds, and a full weight room designed for sport-specific weight training. 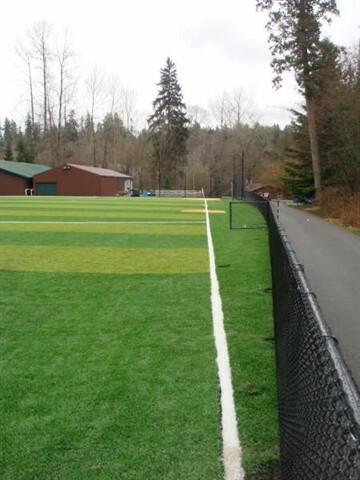 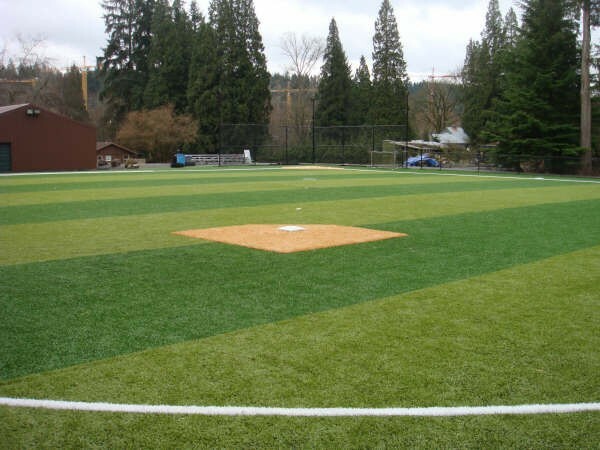 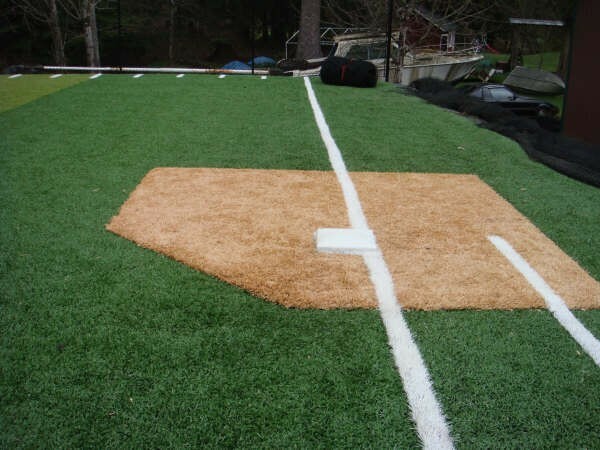 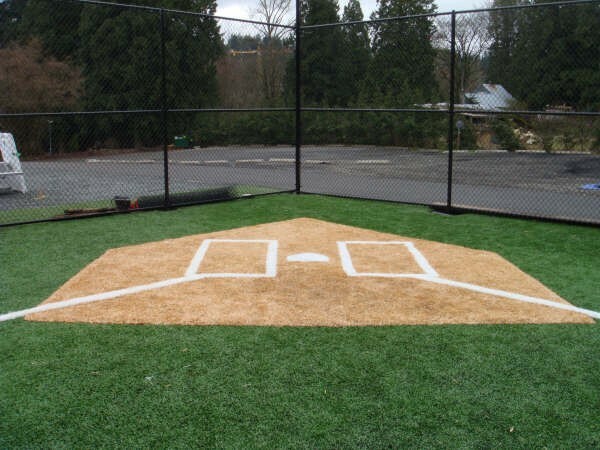 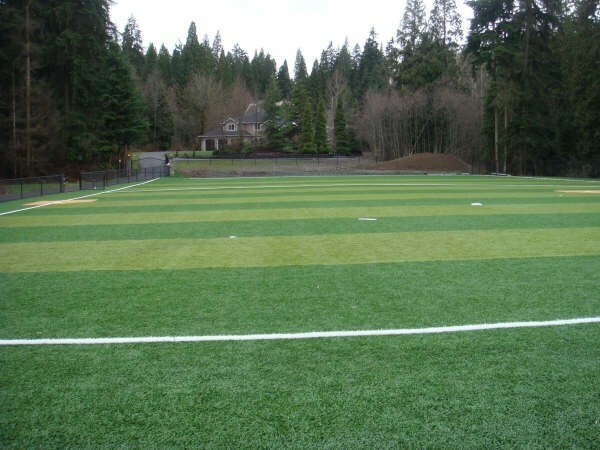 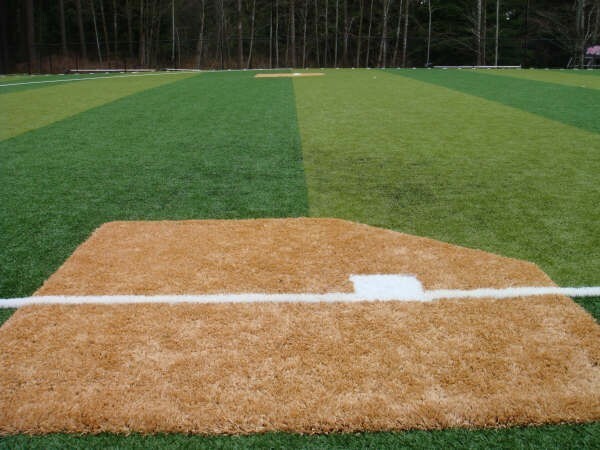 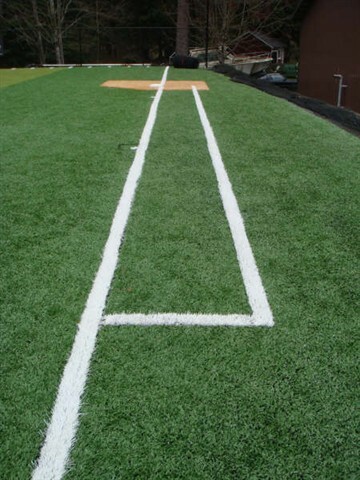 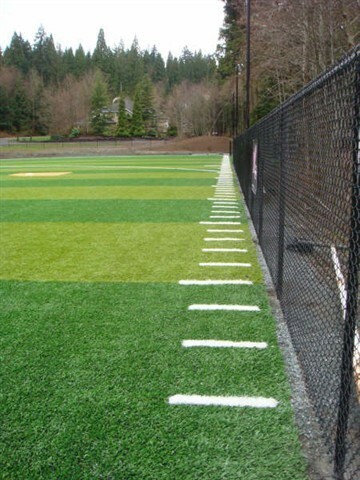 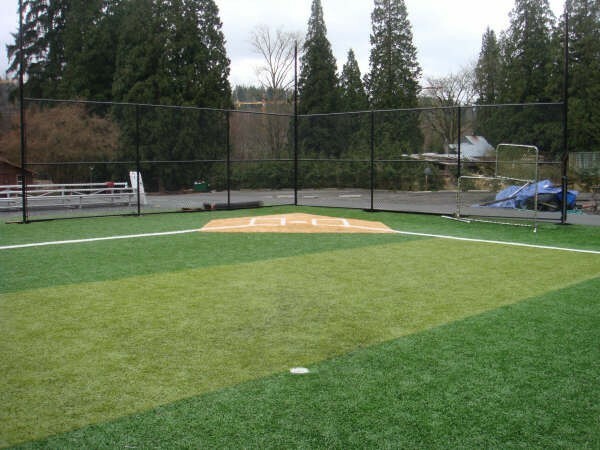 Outdoors, we offer a state-of-the-art all-weather FieldTurf field . 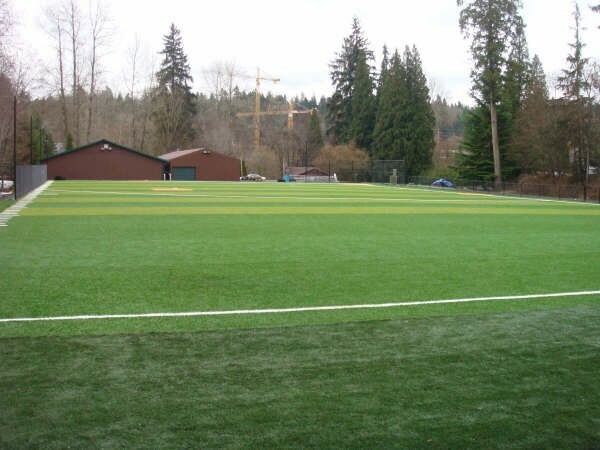 The quality of training has never been better in the Northwest with the opportunity to train our student athletes year-round with this all-weather field. 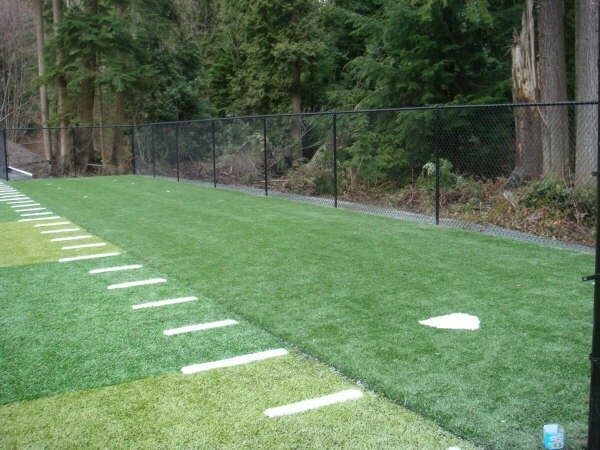 We now have the ability to train outdoors when no one else can. 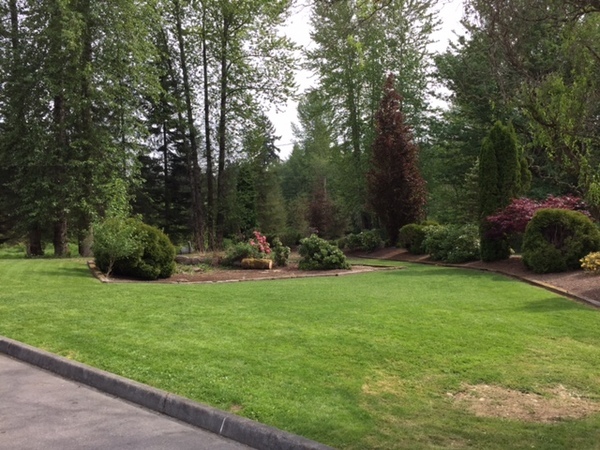 Please call (425) 486-4878 for availability and more information.